Leading Energy work with developers, planning consultants and architects to deliver energy efficient designs that aspire to meet energy and sustainability targets. 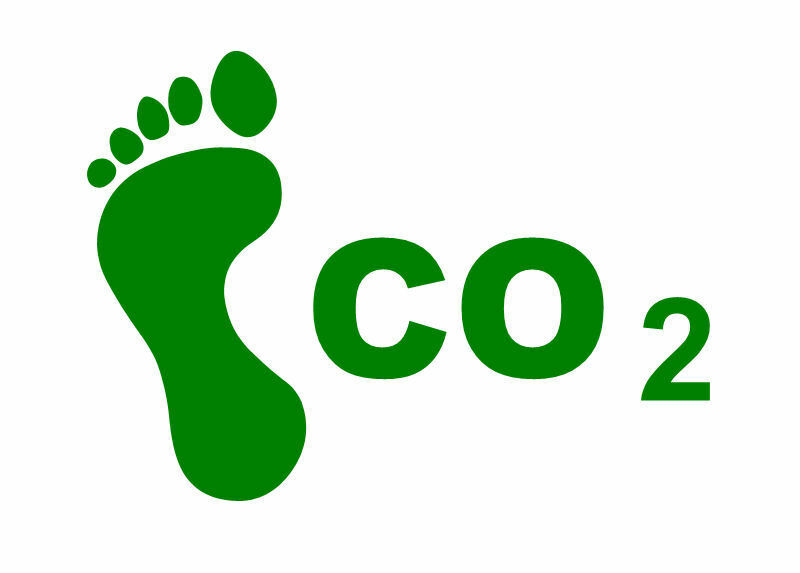 Energy Statements - studies to calculate CO2 reductions for feasible renewable energy technologies. Enhanced planning applications with sustainable building designs. Sustainability statements to include Code for Sustainable Homes and BREEAM assessments. Effective pre-planning support helps projects to succeed in meeting the planning authority requirements.